What we've learned after a hands-on experience with Pokemon Let's Go! Pikachu & Eevee. At the NintendoUKVS Live! 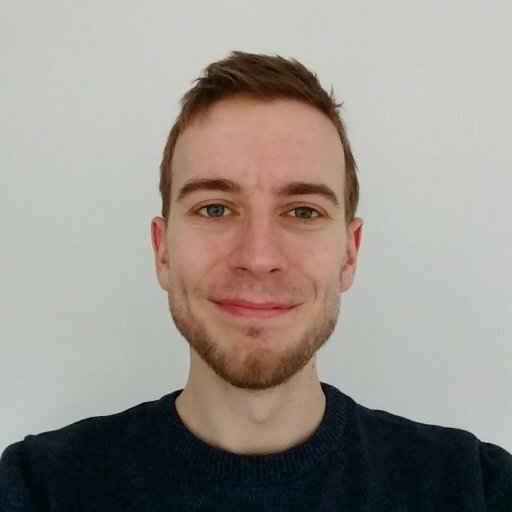 event in London this weekend we got the chance to go hands-on with Pokemon Let’s Go! Pikachu/Eevee and try out the early, forest region from the game. While at first glance the upcoming Switch release may look like a graphically spruced up re-release of the original game (or more accurately, Pokemon Yellow), the E3 reveal trailer made it clear that Let’s Go! is doing things certain things a little differently. After playing the game ourselves, we now have an idea of just how it shakes things up compared to the classic titles. Unlike the core Pokémon games, Let’s Go Pikachu/Eevee won’t include any random encounters. 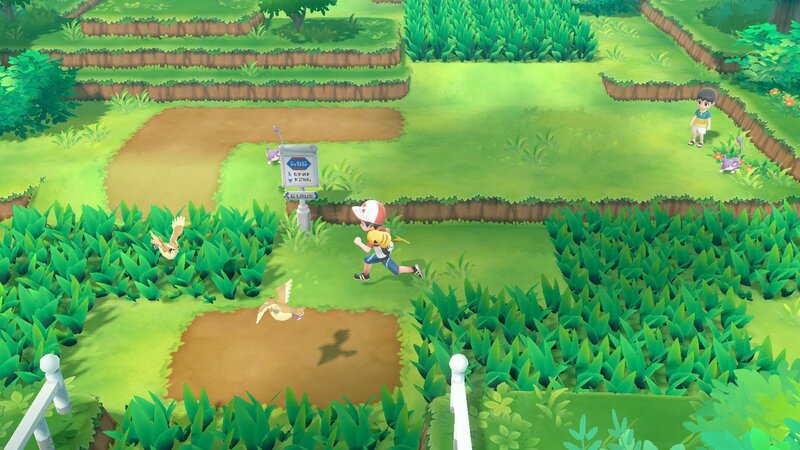 Instead of the classic spiral to black and music as you cut to a battle, Let’s Go’s wild Pokemon are fully visible in the world, popping into existence and hopping about in the long grass before they eventually disappear again. Shiny Pokémon pop up just the same, with a glowing ring around them and the message “It’s huge!” should you start an encounter. You’ll need to move fast though as they don’t hang around for long. Run into a Pokémon and instead of a fight you’ll instead be prompted with a menu asking whether you’d like to try catching it or run away. There’s no battle involved here, instead you simply have to throw Poké Balls in a Pokémon GO-style capture challenge. The rarer the Pokémon, the more likely it is to break out from a poor throw or weaker ball. Tougher Pokémon move around the screen, making it even harder to catch them. In the demo version we had an unlimited number of Poké Balls at our disposal, which was a good thing since the motion controlled throws would often fail to hit the mark (more on that later). Thankfully Nintendo has confirmed that motion controls won’t be necessary when playing the game in handheld mode, so we'll have a way round it if needed. Succeed in a capture and your entire party of up to six Pokémon all gain exp, making it one of the safest way to level up your team without any risk during battle. No longer will you have to spend hours swapping in that Magikarp for the final blow to gain it that much needed experience! Traditional battles are far from gone however, and Let’s Go’s forest was still packed with aspiring Bug Catchers and Lasses eager to pit their critters against your own. It’s here that the classic style of Pokemon battling returns, and while other areas have been simplified, this looks to be the real deal. In typical fashion you’re able to swap between your team of six, apply items and choose from a range of moves as you fight. Though it sadly wasn’t available to try at the event, we also know that you’ll be able to invite a friend to join locally, running around and taking part in 2v1 battles. We’ve yet to hear how or even if Let’s Go scales up the difficulty to account for this, as your buddy will even able to join mid-battle in drop-in, drop-out co-op. The fights we did get to experience rekindled a bit of that Pokémon charm but were sadly never more than trivial thanks to an over-leveled party of Pokémon from deeper into the game. We had access to Eevee, Squirtle, Charmander, Bulbasaur, Pidgey and Meowth, which made teaming up on one poor kid’s Caterpie feel tantamount to bullying. We also got the chance to try out the unique Poké Ball Plus controller during the NintendoUKVS event and it’s fair to say that it left us more than a little underwhelmed. The controller, no doubt designed for a child’s hand, is on the small side and comes with just two button inputs, one of which is the analogue stick itself. Attempting to select a menu option by clicking in the stick would often result in it tilting and the wrong option being picked. Simplicity of control was clearly the primary focus, but it felt like the inclusion of even one more button could have fixed what made for a rather fiddly experience overall. 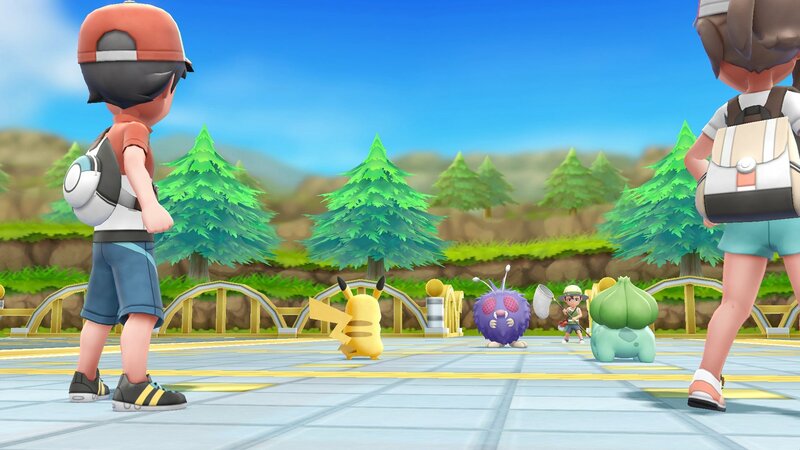 The updated Pokemon battle/catching system relies heavily on motion controls, taking you to throw the ball with good aim and timing for a successful catch. Sadly the Poké Ball Plus struggled again here, proving difficult to throw accurately and often suffering from notable delay before actions were registered. We're hopeful this won't apply to the Joycons too as wasting an Ultra of even Master Ball thanks to a poorly tracked throw could be a royal pain in the Beedrill. It’s worth noting that we were playing with a special wired version of the controller at the event, and as such the kinks may have been ironed out somewhat by release. The rumble and nostalgia-inducing pokemon noises made by the controller are certainly fun, but right now they hardly seem worthy justification for the $49.99 price tag, especially considering the Poké Ball Plus’ other failings. That’s all we know so far about Pokémon Let’s Go! Pikachu & Eevee so far. 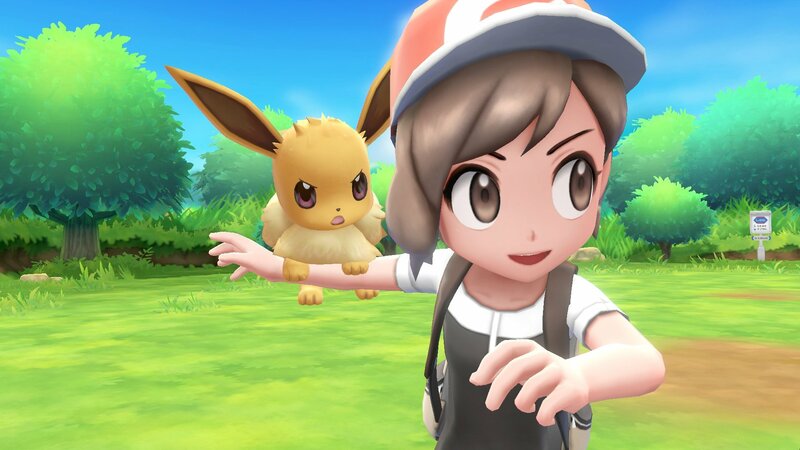 Overall, the game feels a lot like a simplified title designed to bring Pokémon GO players into the fold of the main series. While it’ll certainly push the nostalgia buttons of anyone who grew up on the Pokémon games of yore, those looking for a more involved adventure may want to wait for the new core Pokémon game coming to Switch next year. Be sure to check back with us in future for more Pokemon Let's Go! Pikachu & Eevee content as we learn more about the game before its release on November 16.